We work primarily in Mississauga, Etobicoke and the west end areas of Toronto. Our primary target service locations are in Mississauga South, Etobicoke South, Oakville & near the Q.E.W. within the G.T.A.. If your office is located within the Toronto & Mississauga area (west-end) and you require on-premise computer work, network technology services or help purchasing an office computer product, call us at 289-888-2833 or email us for information. You may also contact us for any remote computer services if help is required anywhere in Ontario. We have an established partnership with multiple vendors to help you obtain the latest and greatest in computer hardware and peripherals. If you do not want to be alone when deciding which products are right for you, ask about any device or computer part. We offer competitive pricing and next-business-day shipping on most computer and hardware orders. We are one of the only ZYXEL resellers in the province of Ontario. 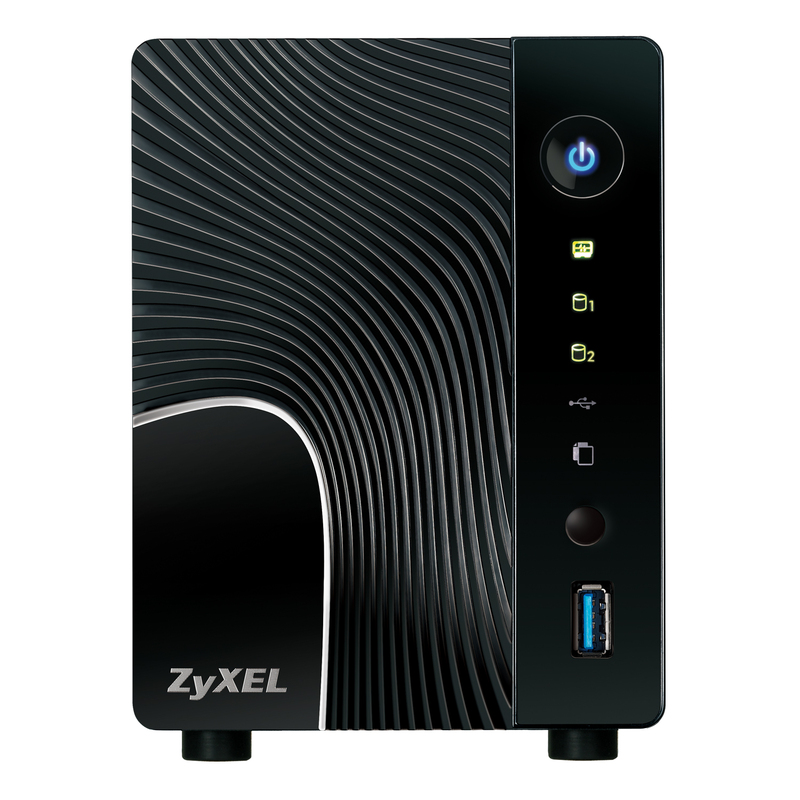 ZYXEL provides a vast array of computer networking products geared to corporations of all sizes. 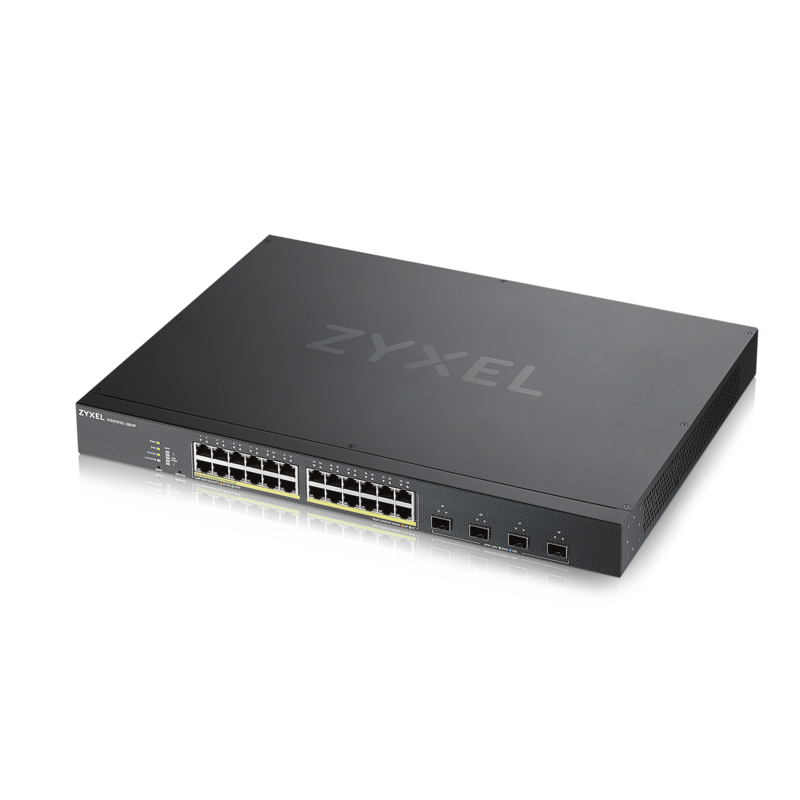 ZYXEL makes high-quality managed network switches, hardware firewalls, WiFi routers, PoE access points, PoE injectors, network attached storage devices and much more. We specialize in ZYXEL hardware products from the initial sale all the way to configuration and maintenance for most of the small-to-medium business line of products. ZYXEL also manufactures rugged and enterprise network products. 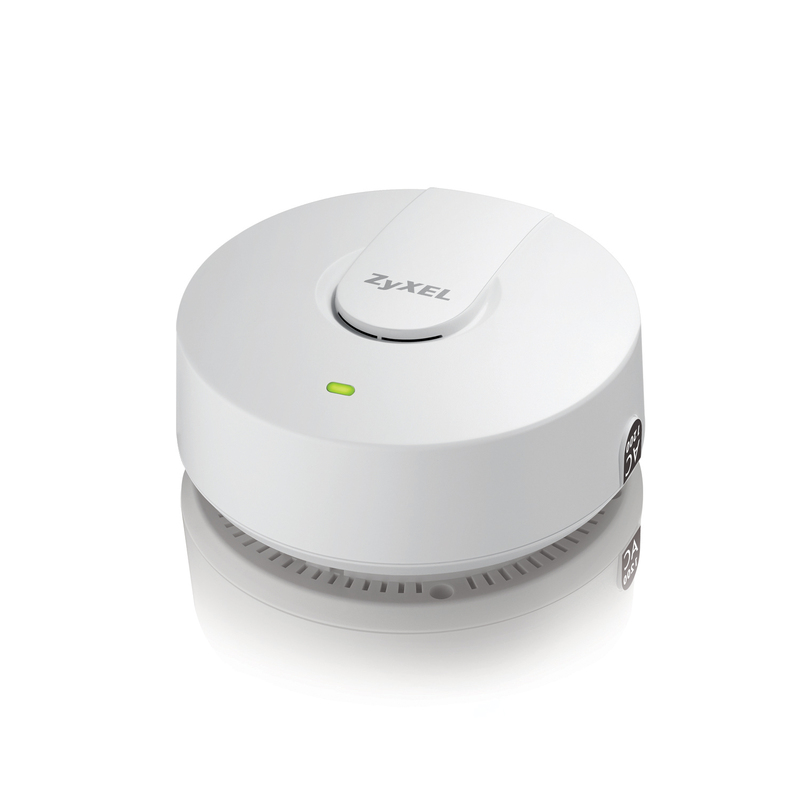 Visit zyxel.com today to view their product catalog. Send your network inquiries this way. 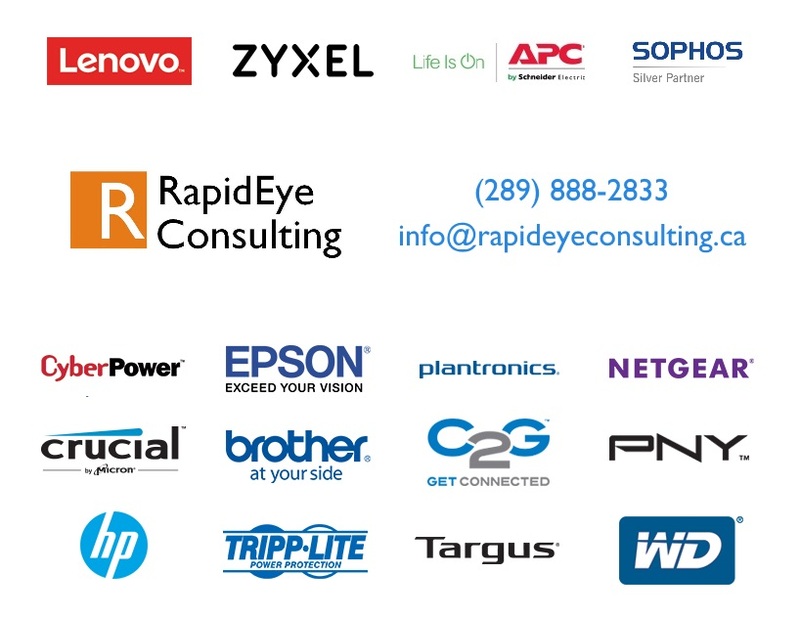 Whether your network is slow, needs regular maintenance or is already broken; if you feel that help is needed, and you do not have any existing computer support, contact RapidEye Consulting now. If you are looking to automate computer administrative tasks to help alleviate your daily work load or to fix something that needs updating, ask about these services. We write general purpose scripts to assist with network administration, file backup and working with data. We sell, install and maintain Microsoft Windows servers and servers that operate using Red Hat and derivative systems, such as Fedora and CentOS Linux. We provide network systems management of technology across both Windows and Linux operating systems. If you require technical service and have no I.T. personnel to service your office, we would be pleased to meet you and help your entire staff with what ails your computer system(s). Think about your desktops, laptops, WiFi, servers or any I.T. task you have postponed. NOTE: We kindly request that principals or managers contact us directly to address their needs, and be willing to provide required usernames / passwords to have work successfully completed.